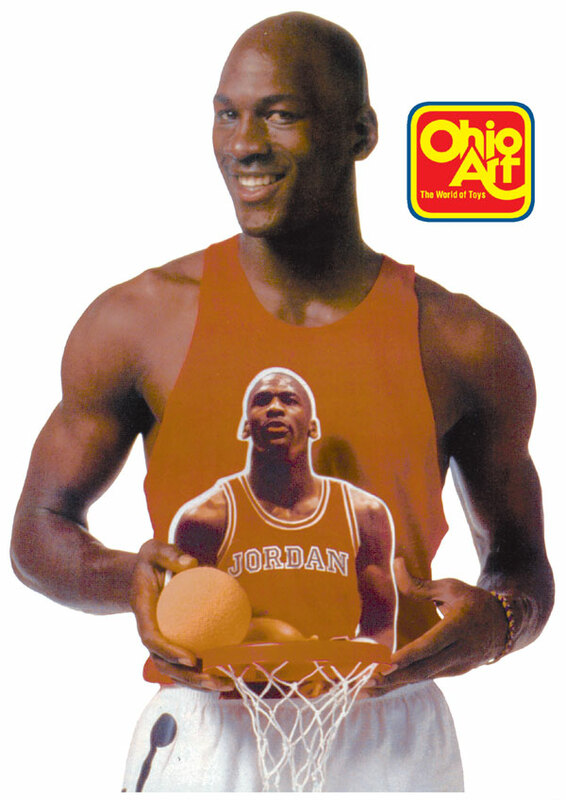 Stephen licensed the Michael Jordan WallBall to Ohio Art. 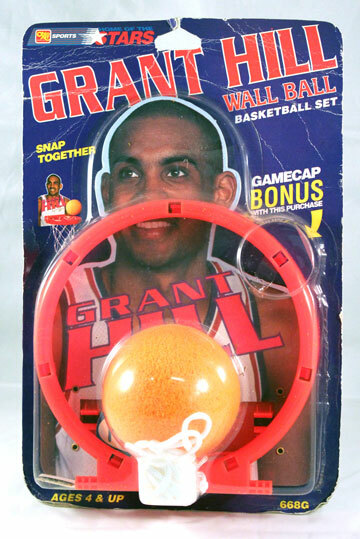 Later Ohio Art extended the line and created WallBall's for Penny Hardaway and Grant Hill. 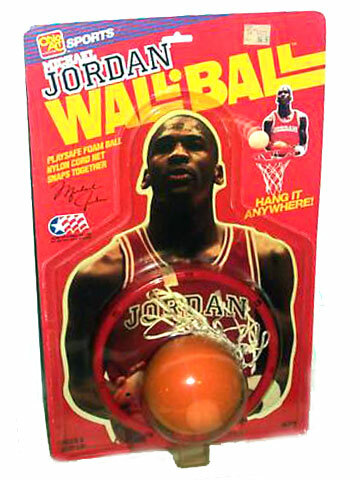 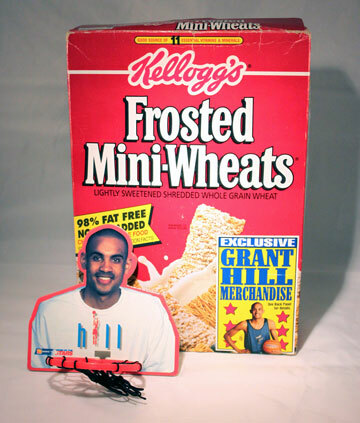 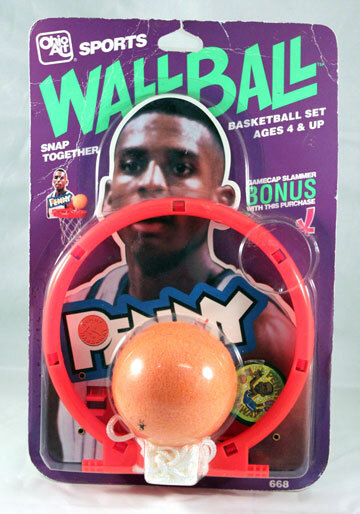 Eventually they even created a mini WallBall for cereal boxes. 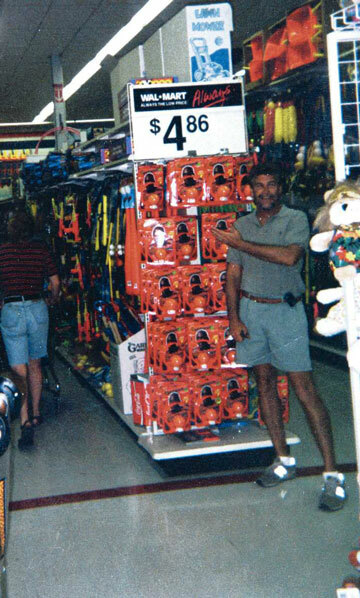 This product sold for over 10 years.